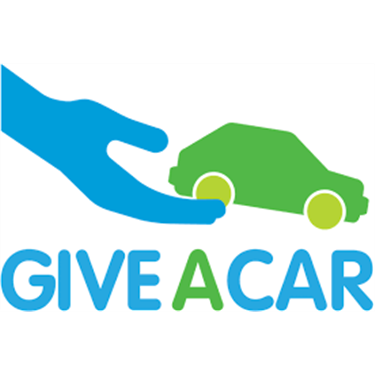 Giveacar is the UK’s first charity car donation service. They aim to give you a simple, efficient and friendly way to turn an old banger into a good deed for charity. Cats Protection has been partnered with Giveacar from the beginning of the year and is impressed with their professionalism and excellent customer service. Cats Protection has already raised a significant amount which will help us to continue our work in rehoming, neutering and education.